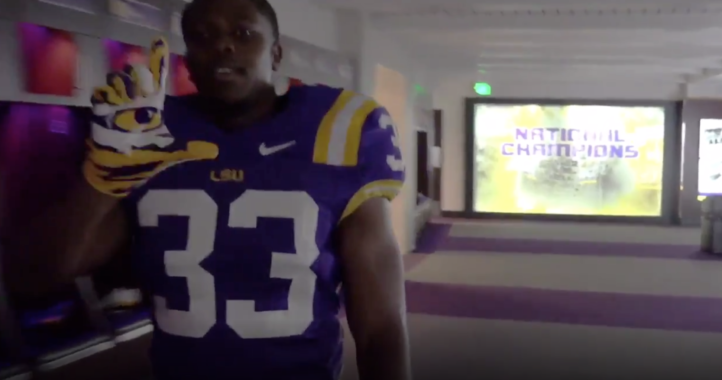 It’s official, LSU has hired Joe Brady. If you are unfamiliar with LSU’s newest assistant coach, Brady spent the previous two seasons working for Sean Payton and the New Orleans Saints. Brady’s official title with LSU is passing game coordinator, but he will also work alongside Mickey Joseph to coach the team’s receivers. Brady takes over the role previously held by Jerry Sullivan, who stepped down from the passing game coordinator role this offseason. During Brady’s two seasons with the Saints, New Orleans finished both seasons as top 10 offenses in the NFL. 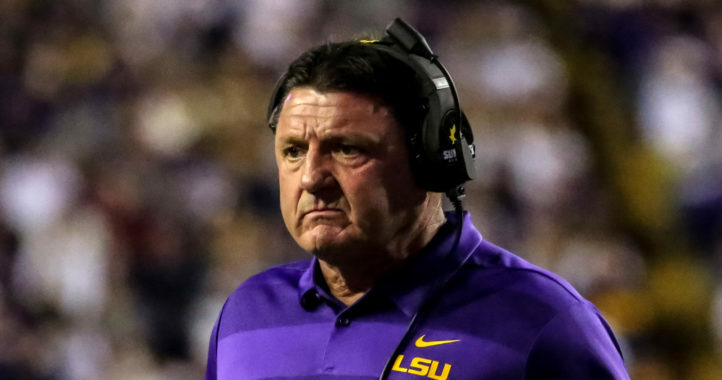 Should he come in and add another dimension to LSU’s offense, there’s a chance he could one day replace Steve Ensminger as the program’s offensive coordinator. 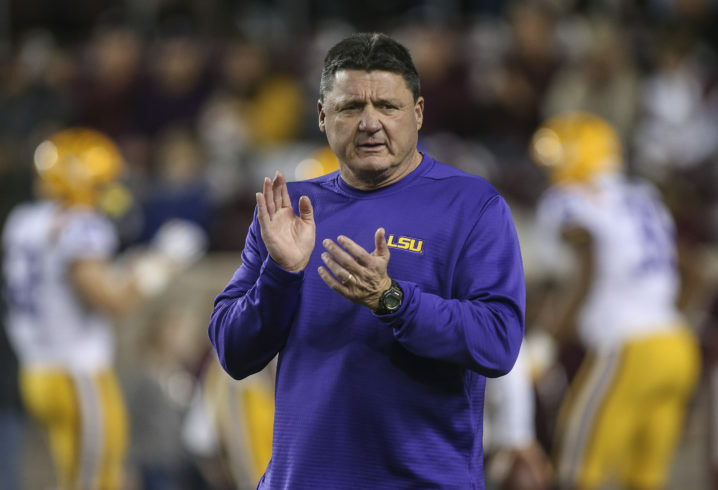 As noted in a statement from Ed Orgeron, Brady will bring his knowledge of the RPO game to Baton Rouge, which could be a game-changer for Joe Burrow and the offense in 2019.